A decade after the collapse of Lehman Brothers, some economists and business leaders are beginning to worry about the next great crisis. But what will cause it and when will it hit? The session looked back at the collapse of Lehman Brothers 10 years ago to answer questions about the effect of Great Recession-era regulations on today’s economy. While panel speakers offered detailed recollections and historical analyses of the pivotal autumn of 2008, discussions ultimately steered toward the next crisis, what might cause it and when it will happen. Stephen G. Cecchetti, a professor at Brandeis International Business School, remembered the “surreal experience” of witnessing the fall of Lehman while working at the Bank for International Settlements. He approached the 2008 crisis with a more academic and less vested interest in “reducing the frequency and severity of,” rather than eradicating, future crises. 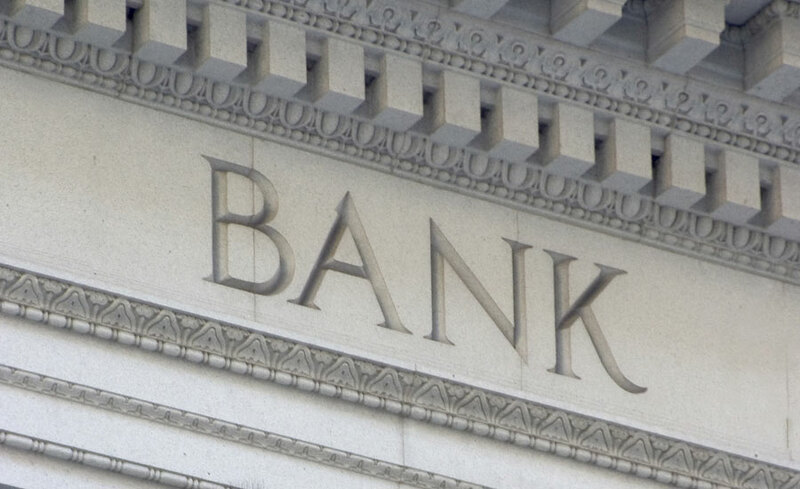 In his presentation, which concentrated on the near doubling of capital requirements under Basel III, Cecchetti also highlighted the risk of increased shadow banking – or lending and other financial transactions that are essentially unregulated. Speakers during the Q&A session seemed to coalesce around the idea that shadow banking and the new digital landscape are the likeliest catalysts of the next crash. Discussion of the 2008 crisis broke down along three focal points: the Basel III regulations regarding risk reduction via capital requirements, stress testing and other instruments; the status of the “too big to fail” logic; and the evolving mindset regarding the role of central banks in stabilizing economies. He noted that a shortcoming of “too big to fail” reasoning 10 years ago was how to deal with huge conglomerates operating in many countries and across various regulatory landscapes. The more recent single point of entry resolution essentially aims to shore up problems at the holding company, rather than across global affiliates and subsidiaries. Systemically important banks (SIBs), Bolton said, are far better prepared to weather storms today than they were a decade ago. Still, he conceded there were gaps pertaining to current liquidity requirements. Are central banks the appropriate bodies to close these and other gaps? Jean-Pierre Danthine, vice president of Swiss National Bank, described a “Whoa!” reaction when central banks, and the unelected officials behind them, assumed such vast powers as lenders of last resort during the 2008 panic. Danthine said that unaddressed questions concerning “policy mix” require a serious rethinking as he questioned the model that central banks should follow as they grow in stature as stewards of financial stability. One of his key proposals was having central banks use their balance sheets to supply demand for liquid assets. 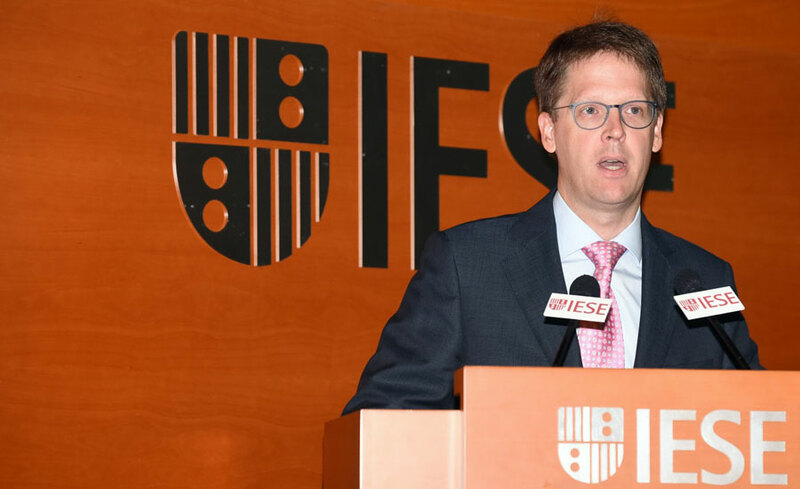 Franz Heukamp: "We Cannot Afford to Enter Into a New Crisis"